Home / Life / What is the Link between Osteoarthritis and Obesity? What is the Link between Osteoarthritis and Obesity? Around 39.8% of Americans are obese, a fact which considerably raises their risk of a number of diseases and disorders, including osteoarthritis. This is a disabling degenerative joint disorder that causes pain, limits mobility, and significantly hampers quality of life. Osteoarthritis (OA) affects 30 million Americans. 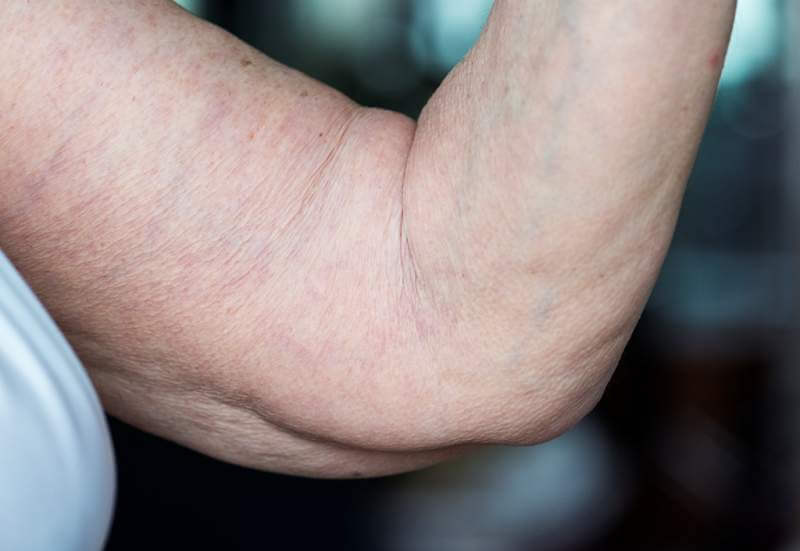 It is particularly prevalent among people who overuse their joints (including athletes, members of the military, and those in physically demanding jobs) though it affects 10% of all adults aged 60 or over. Osteoarthritis most often occurs in the knees, hips, lower back and neck, as well as the small finger joints and the base of the thumb and big toe. Why is Osteoarthritis so Painful? 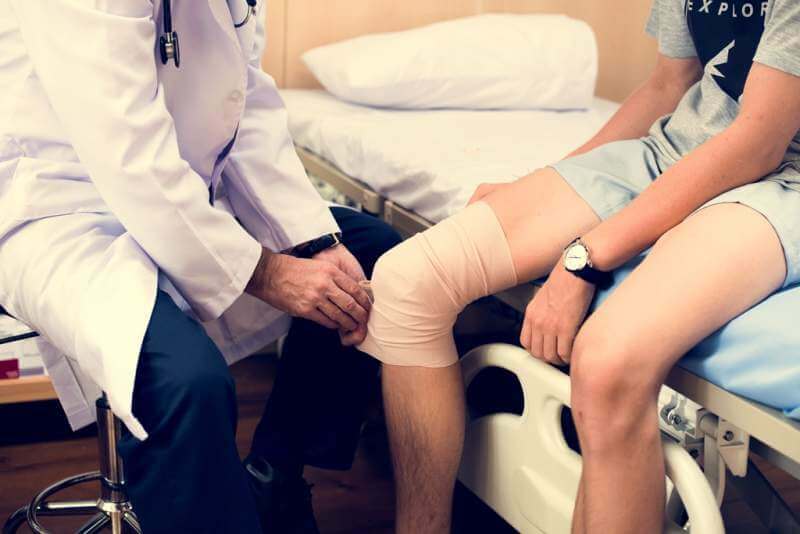 In OA, the cartilage that cushions bones and provides a smooth surface for joints to move, breaks down, causing inflammation and pain and affecting a joint’s ability to move. As the cartilage continues to break down, bits of bone and cartilage can break off, damaging the joint further. In the late stages of OA, bone rubs against bone and causes immense pain. The only solution in this case is often joint replacement. How Does Obesity Impact Osteoarthritis? 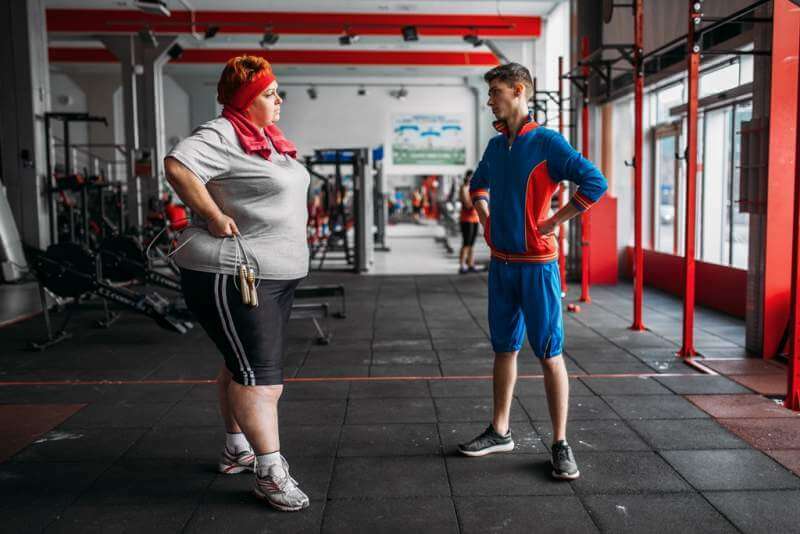 Research has shown that being overweight is linked to OA; it affects its development and progression in both weight-bearing and non-weight-bearing joints. 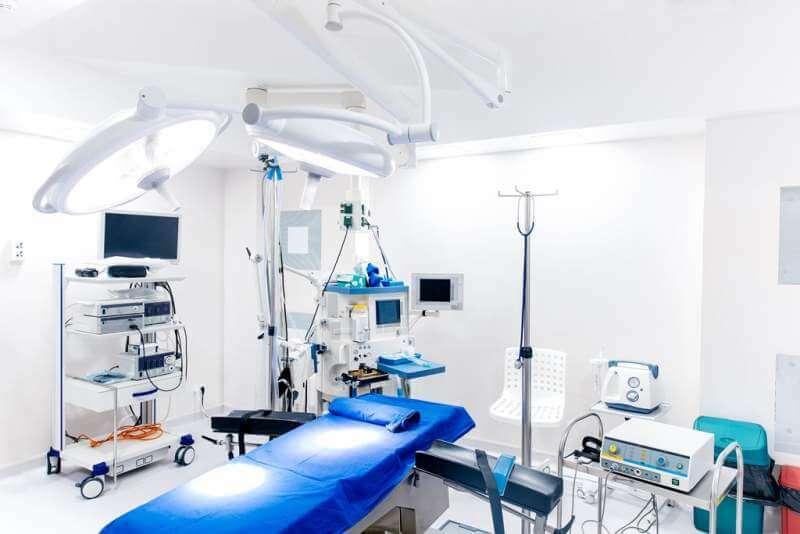 It also increases the need for joint replacements and, logically, post-surgery complications. One study published by Lauren King et al in the Indian Journal of Medical Research found that weight loss can make significant improvements in pain and delay the development of joint damage. Other studies have shown that weight loss can improve pain and function in those with knee osteoarthritis, regardless of the severity of osteoarthritis. 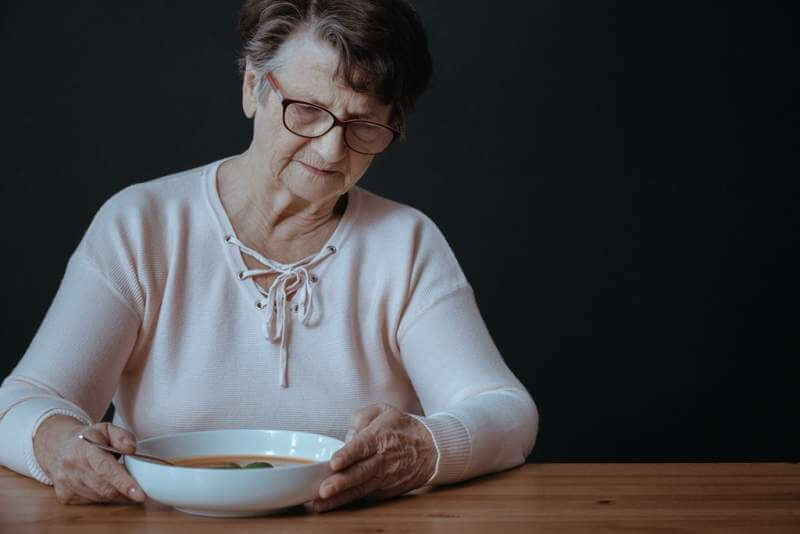 In a study on 175 people with knee osteoarthritis (and a body mass of over 30), 64% of participants saw significant improvement in pain and other symptoms after following a 16-week diet. Another study found that weight loss surgery also resulted in great improvements in pain and functionality. An important study presented by the European League Against Rheumatism has found that obesity in childhood increases the risk of developing hip OA and knee OA. 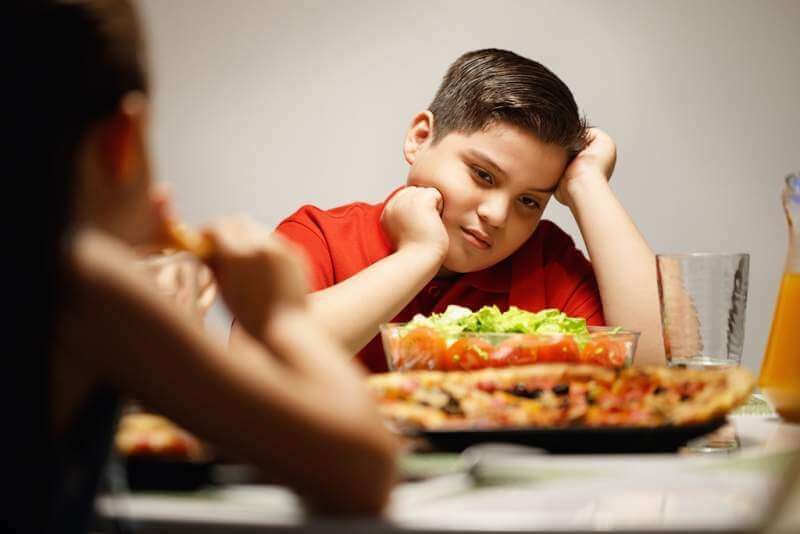 It is therefore important to ensure kids consume a healthy Mediterranean diet, comprising lean proteins, seasonal fruits and vegetables, and whole grains. Refined, processed, and sugary foods should be avoided. Kids should also enjoy plenty of exercise and spend time outdoors on a daily basis. A large study of over 20,000 hip replacements found that a high BMI was linked to lower mobility after 15 years. In other words, although surgery is considered an option for late-stage OA, it is important to keep weight down to ensure successful outcomes and mobility. Studies have also shown that rates of post-surgical infection and dislocation are higher in obese vs non-obese patients. Could Osteoarthritis be a Metabolic Disorder? Fascinating research by scientists in Japan suggest that OA could possibly be more than a disorder caused by overuse joints. That is, it could be a metabolic disorder. One study found that there is an important link between hypertension, blood sugar, and knee OA, for instance, thus supporting this theory. Studies on adults without knee OA have found that fat mass is linked to increased cartilage defects and bone marrow lesions (which are features of early knee OA). If you have OA and you are overweight or obese, seeing a nutritionist is key. Sometimes, despite dieting and exercise, you may find that you are not losing weight and it is important to find out if thyroid or other issues may the problem. Otherwise, your nutritionist can recommend an appropriate diet for your age and daily energy needs. To lose weight, you will need to burn more calories than you consume. Aerobic exercise will ensure you burn calories and raise your heart rate, improving your cardiovascular fitness. Strength exercise is also important, since muscle burns more calories than fat; building muscle will also ensure you remain firm and toned as you begin to lose fat. You may be prescribed treatment for symptoms of osteoarthritis. Recent studies indicated that NSAID (naproxen) is ranked as the most effective pain reducer for knee OA. Your doctor will recommend medication if and to the extent to which it is necessary. Other treatments commonly prescribed to reduce pain include cortisone injections (these provide short-term relief for four to six weeks), PRP injections, and celecoxib. There are many effective natural ways to reduce symptoms. One recent study carried out at the University of Surrey found that one gram of fish oil a day could help reduce pain in patients with OA. Researchers also found that weight loss and an exercise program centered on mobility could also be useful. Another study found that sports involving walking (like golf) provides great health benefits. Finally, avoiding habits such as smoking and heavy drinking are key. Numerous studies have shown that these habits negatively affect OA. Smokers are also at a higher risk of reoperation for infection after joint replacement surgery. If you are a smoker and you are going to have surgery, consider signing up for a smoking cessation program prior to your procedure. If you have OA, try to keep your weight within the recommended BMI for your age and height. Exercise and the consumption of a healthy diet can help keep you light on your feet, so that pain and the need for surgery are reduced. If you are struggling to lose weight, see your doctor or a nutritionist so that any possible causes can be identified. Your nutritionist will provide you with an appropriate regimen that will help you achieve your weight loss goals.